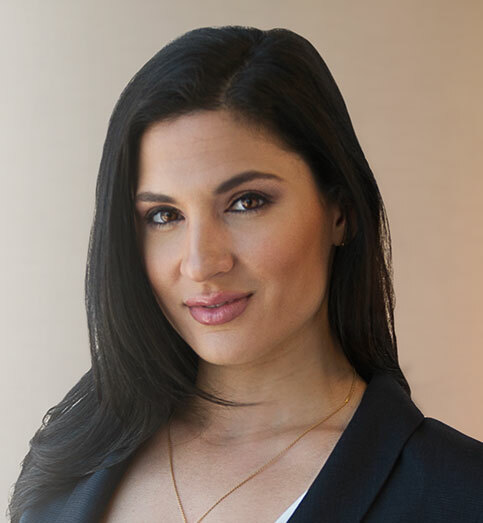 Dana Maugeri has been with the firm since 2017. She maintains a defense litigation practice with an emphasis on toxic torts, particularly asbestos and benzene exposure matters, as well as general liability and electrocution cases. Ms. Maugeri has experience handling workers’ compensation matters, including depositions and court appearances. Prior to joining the firm she served as law clerk in the Philadelphia County Court of Common Pleas for the Honorable Gary S. Glazer.